SERVPRO of Burke County is your local water damage cleanup and restoration company in Morganton, NC, and the surrounding communities. We know that leaks, flooding, and other water damages can cause significant destruction to your home or commercial property, which is why our team responds immediately. Using state-of-the-art technology, our water mitigation team will extract excess water and conduct the drying process. Because we know how important it is for customers to be updated on the status of their property, our technicians provide routine inspections and updates so you aren't left in the dark. 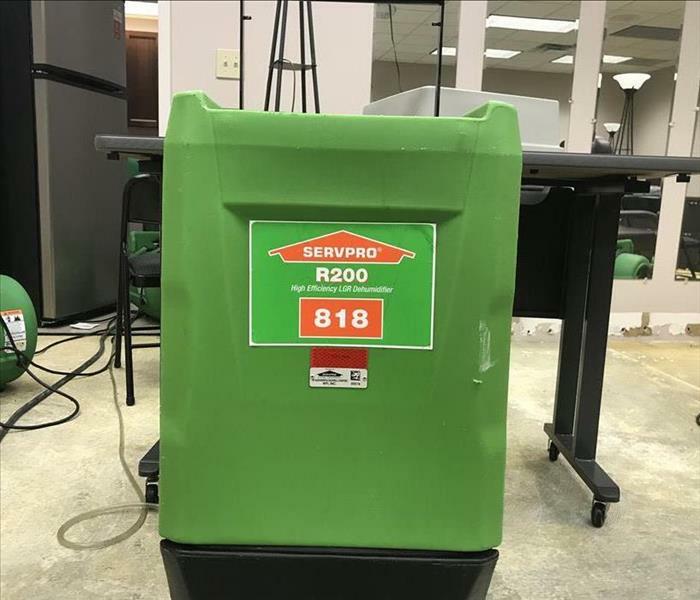 If you have a water damage and need assistance, call SERVPRO of Burke County at 828-874-0966! We live and work in this community too; we might even be neighbors. As a locally owned and operated business, SERVPRO of Burke County is close by and ready to respond to your flood or water damage emergency. We are proud to be an active member of the Morganton community and want to do our part to make our community the best it can be. Immediate action is crucial when dealing with water damage. With over 1,700 U.S. and Canadian Franchise locations, we are strategically positioned to be faster to any size water emergency, so Morganton residents can expect an immediate response, day or night.